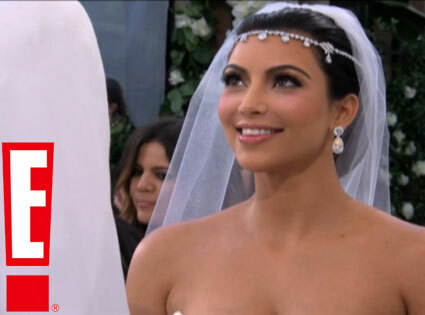 In case you haven’t heard, Kim Kardashian got married to Kris Humphries this weekend! (CLICK HERE to see the Photoshop fun we had with the comparisons between this and The Royal Wedding.) 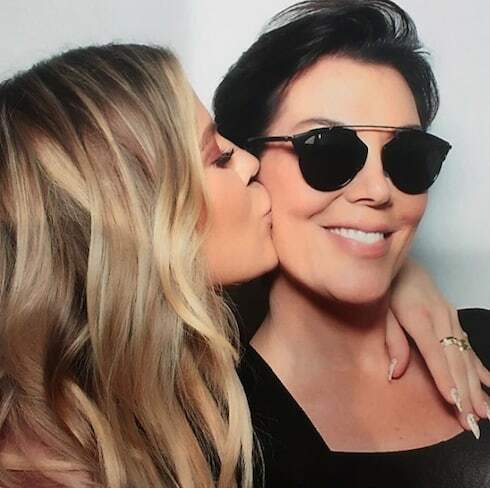 But it looks like this incredibly blast wasn’t just a dream wedding spun from the fantasy’s of a billion over-Disneyed school girls, it was a huge windfall for the Kardashian clan. Not only that, but with all the deals of selling engagement and wedding pictures to People, and selling advertisements during the two-part, four-hour Wedding Special on E! The New York Post estimates that Kim Kardashian and fam will net $17.9 million profit. They are set to receiver $15 million plus extra profit for ad spots sold during the televised wedding specials, received $2.5 million from People for exclusive photos, $300,000 for exclusive engagement announcement in People, $100,000 for exclusive bridal shower pics to Britain’s OK! magazine, and $50,000 to host the bachelorette party at Tao nightclub in Las Vegas. It looks like with the E! deal flexible on top of $15 million, the Kardashians could make well over $18 million for this wedding ceremony. The Hollywood Reporter listed her deal with E! a bit lower: $13 million, but says that part of the deal is that E doesn’t receive any profit from the special. (WTF?) The advertising rates are reportedly going for $100,000 for spots that are usually $5,000.